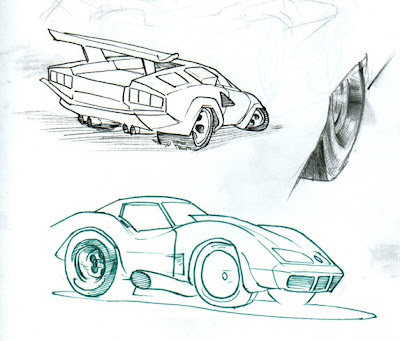 Just some sketches with no real direction for your viewing pleasure. 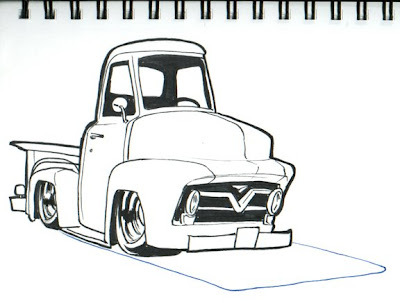 I realized afterwards that I drew this truck already years ago. I'll have to find it and show it. Another Corvette and a Lamborghini. Drew this on Monday. 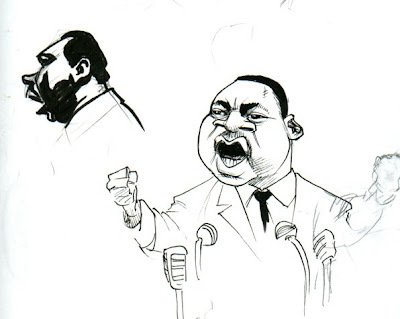 Not sure about the likeness, but I still like the sketch. 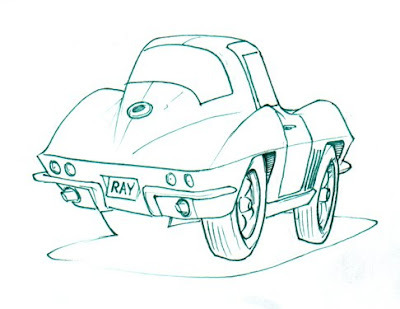 Nice cars- I like the bubbly, cartoony direction. I'd love to see some quick values added to shadows/highlights. Cool stuff.